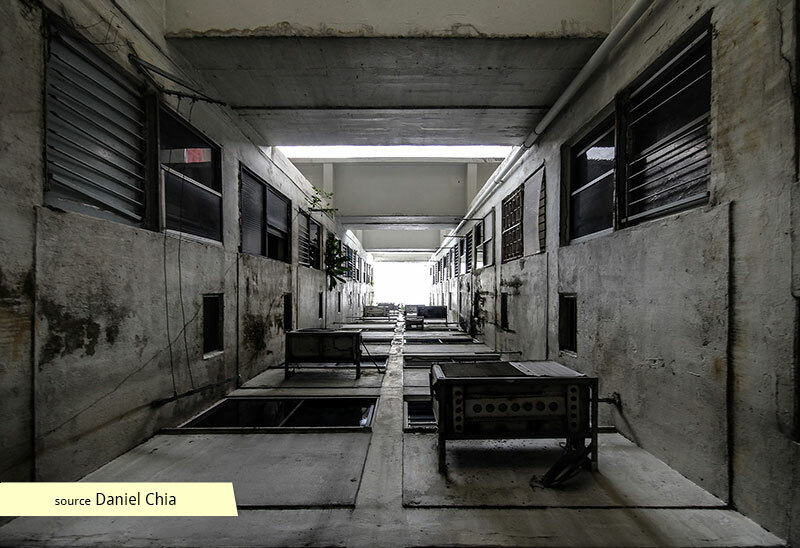 Demolished in 2012, these flats were part of the intensive development carried out by JTC, accommodating the many individuals who put up with overcrowded conditions in order to be near Jurong's factories. 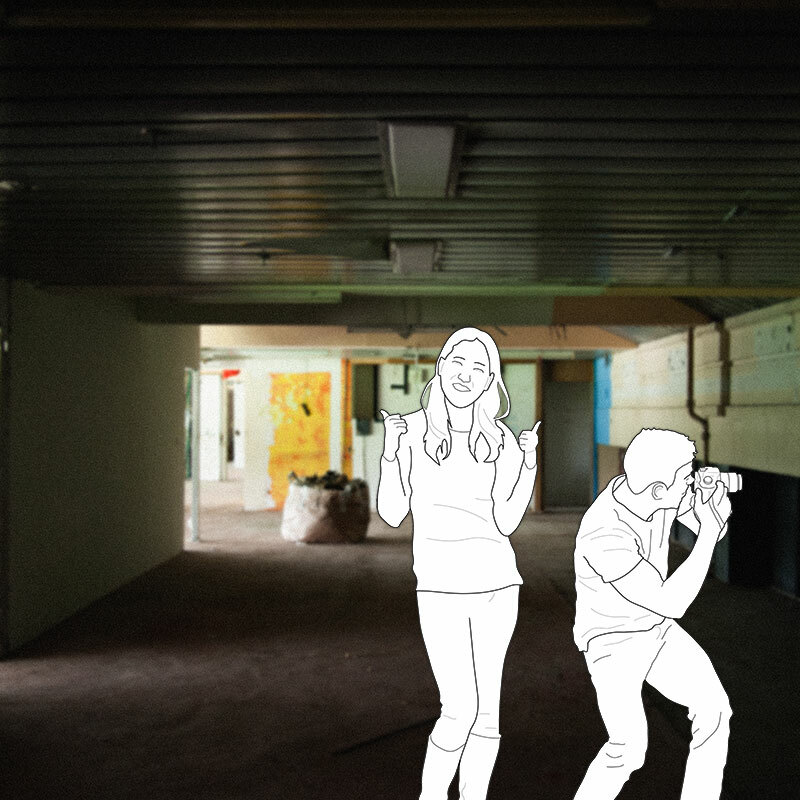 The expedient construction may have contributed to inferior building quality, leading to its SERS selection in 2004. 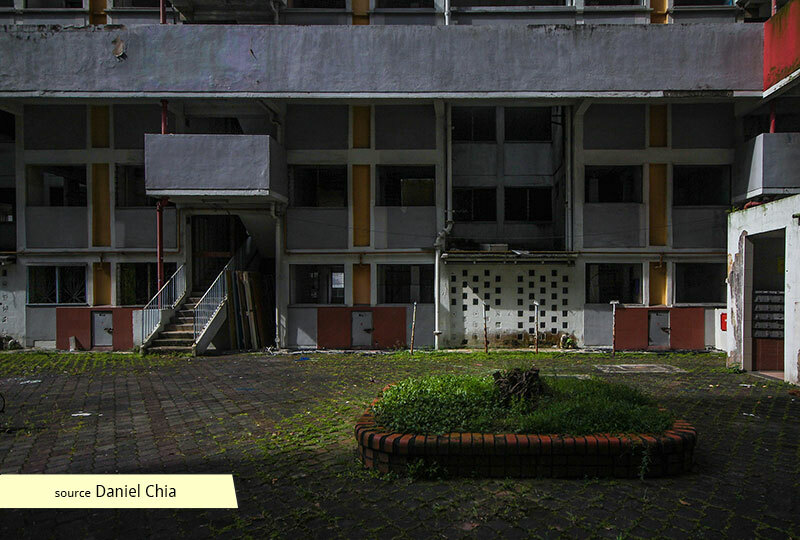 When the Tao Ching Road flats were completed in 1972, Jurong Town was facing a severe housing shortage. There was not only a necessity for quick housing, but a variety of housing as well. 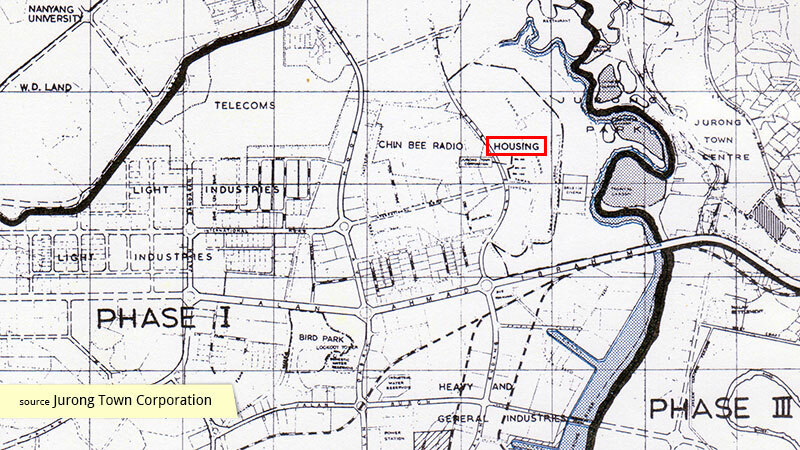 Jurong Town Corporation (JTC) needed to be able to house all strata of workers from its industries and had planned for this, together with recreational amenities, when comprehensive plans for Jurong were drawn up in the 1960s. 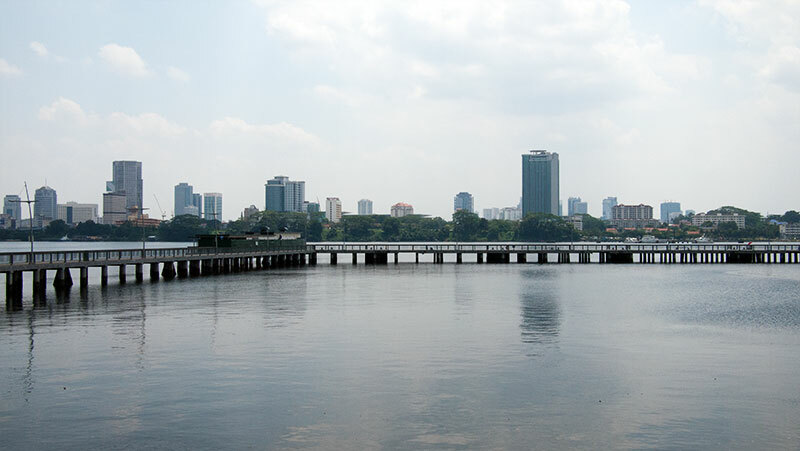 However, the rate at which workers were moving to Jurong exceeded the speed of construction and it was only in the mid-1970s when the shortage eased. Although JTC regulations stated that no more than eight people could share a three-room flat, the housing shortage brought about many situations where as many as eighteen workers were inhabiting a three-room unit. JTC found it difficult to clamp down on such dwellings as workers took different shift at their factories, occupying their homes at different times of the day. 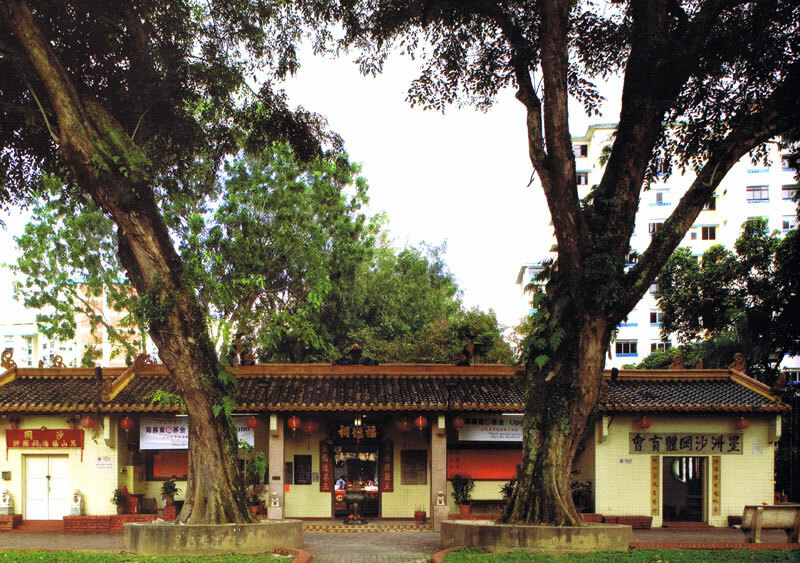 These blocks at Tao Ching Road were part of a larger precinct developed and managed by JTC. With its purpose of supplying Singapore with its industrial manpower thrust, JTC saw its role as a housing provider to be different from that of the Housing and Development Board (HDB). For instance, there were many Malaysian factory workers who needed a place to stay, and it was mostly unmarried males who were putting up in Jurong. To address these needs, JTC tried to provide 'instant' flats, a reserve of immediately occupiable units ready to be leased to new workers. Non-citizens as well as property owning Singaporeans were also eligible for JTC leases, setting it apart from the application processes of the HDB with their focus on citizenry and family. 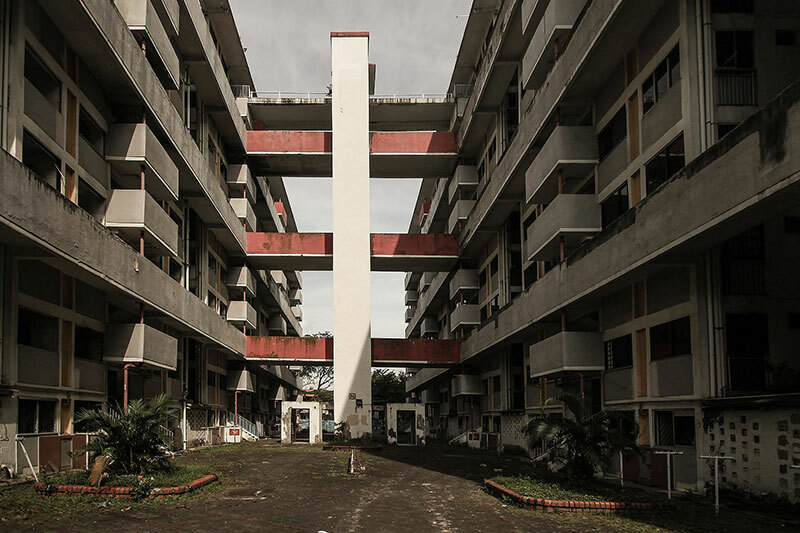 The Tao Ching Road blocks grew to become iconic pieces of architecture in the Taman Jurong area, gaining names such as the H-shape blocks, and the Taman Jurong flats. One of its most notable features include the discrete lift core, linked at every third storey to the access corridors on either side. In this gesture, one may note similarities to famous pieces of Brutalist architecture, built in the same years, with the similar intent to address housing shortages. 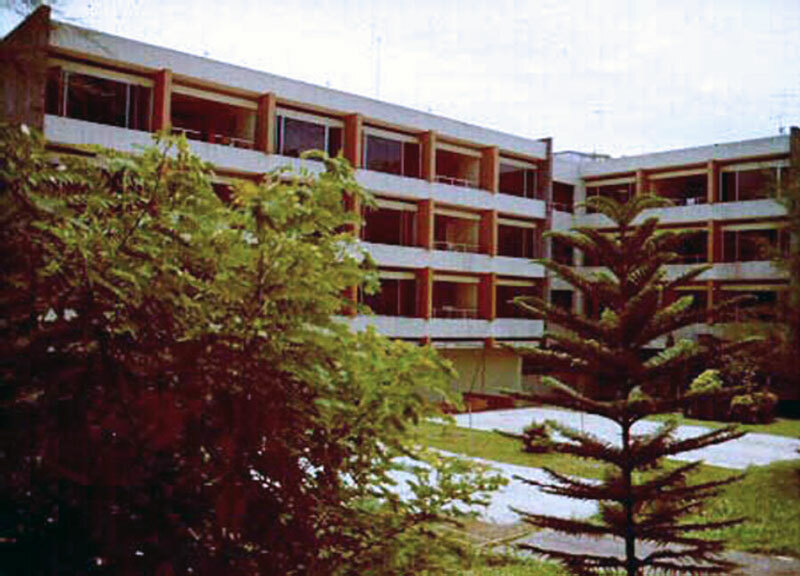 Perhaps an implication of the intensive building by the JTC at that time was the deterioration of construction standards. 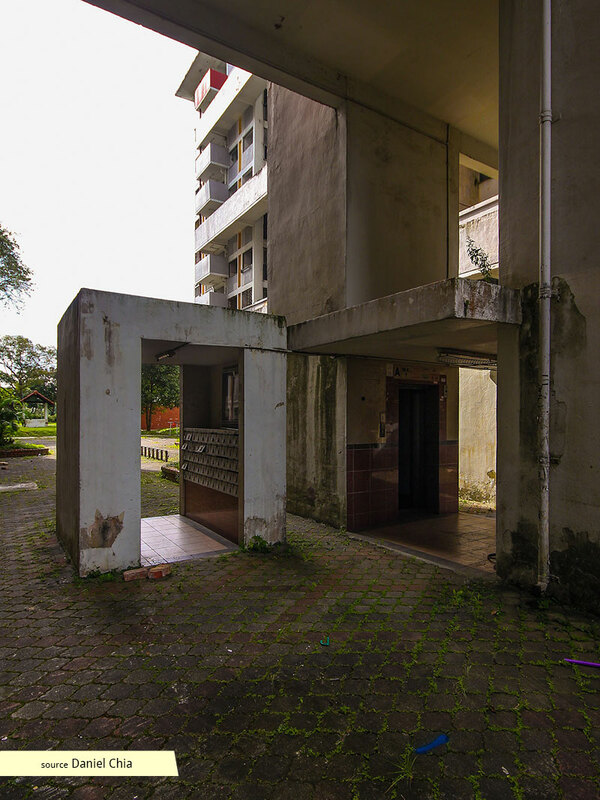 JTC flats became known as having an inferior mix of concrete, while the exposed elevated walkways proved challenging in times of inclement weather. 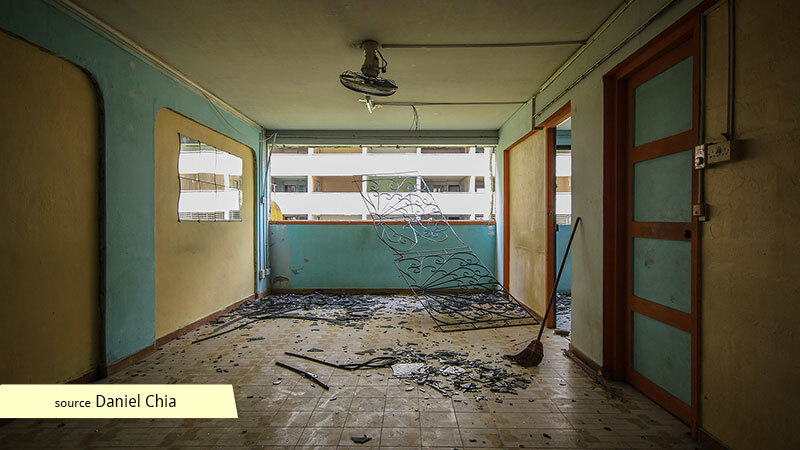 By 1982, the responsibility for the housing affairs of Jurong was returned to the HDB, and the Selective En bloc Redevelopment Scheme (SERS) selection for the Tao Ching flats was announced in 2004. 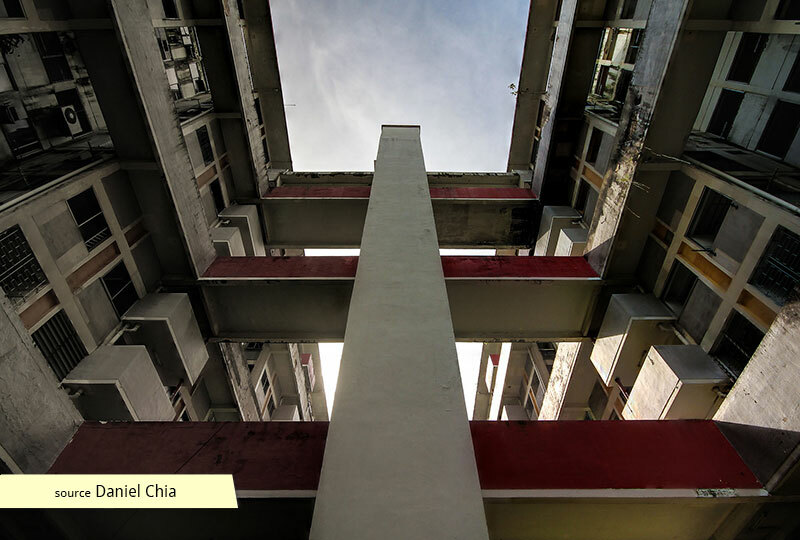 Although the Tao Ching residents moved to their replacement flats in 2008, the blocks remained standing, vacant for several years until they were finally leveled in 2012.